Now that much of our work is on the computer or mobile devices, many of us are facing technology frustrations on a daily basis. How are we supposed to work efficiently when we’re constantly forced to switch between open browser tabs, company software, your phone, and work tools? Then there’s the time wasted finding the right program for communicating with customers or colleagues. There needs to be an easier way! We believe you can remove some of that stress by combining and streamlining work tools. Maybe something that will integrate your phone system with other communication tools, including your emails, customer relationship management (CRM) programs, and messaging software? This can be done thanks to Voice over IP (VoIP) and cloud solutions, which run your communications through a secure internet connection. Simply log in from any device to access your contacts, messages, and voicemails in one central system! This makes your communication tools accessible wherever you go, no matter if its business travel, home office, customer visits, or alternate company sites. To reach you, contacts just need to dial the usual extension number, no matter where you are or which device you’re using. 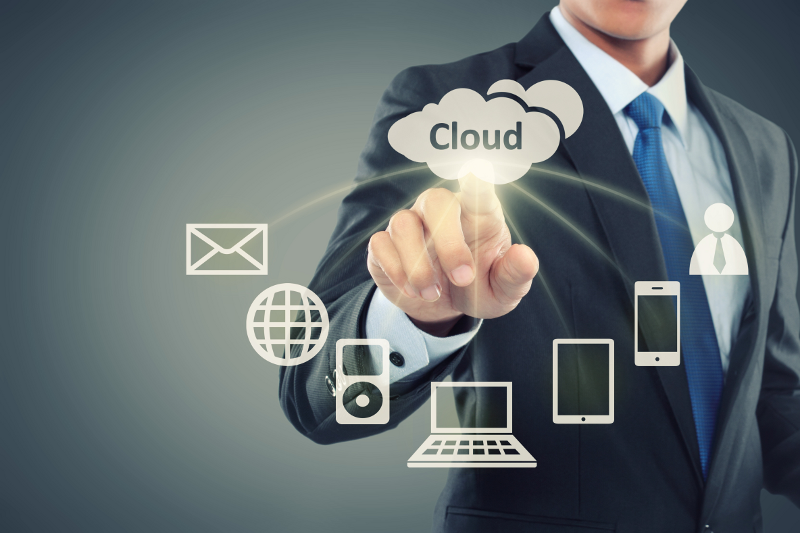 This flexibility is a key benefit to switching to cloud communications! Entel Systems is focused on making your work easier. That’s why we don’t just sell you a general cloud system and leave you to your own devices. We offer in-depth consultations to identify your technology needs and find the best service provider and solutions for your company. To schedule a personal consultation, contact us through our web form.